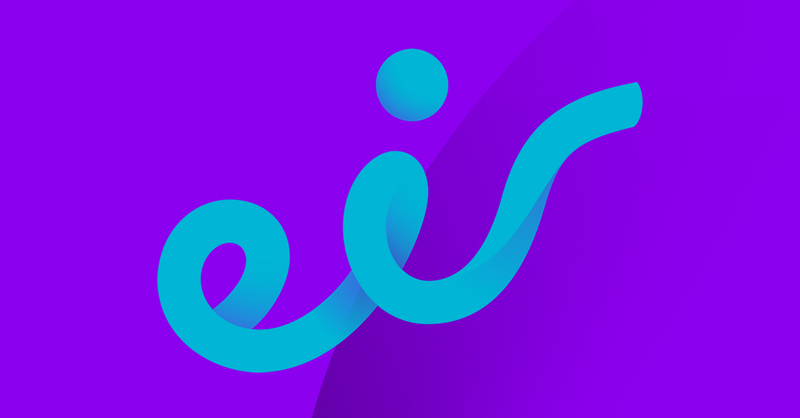 A flaw in Eir’s wireless modems has exposed 130,000 customers to a hack, with the company requesting that customers reset their devices to access software upgrade. “There’s no indication that any data has been accessed or lost,” said Paul Bradley, Eir’s director of communications, when speaking on Morning Ireland today (6 December). However, that’s about as good as the news gets for the company. A flaw in a chip within two models of its modems – which affects 130,000 customers potentially and 2,000 definitely –means headaches all round. For customers with modem models Zyxel D1000 and Zyxel P-660HN-T1A, it’s time to get to work. Eir said it’s busy contacting all of its customers but that could take a little bit of time so, in the meantime, an advisory for all those affected has been posted online.